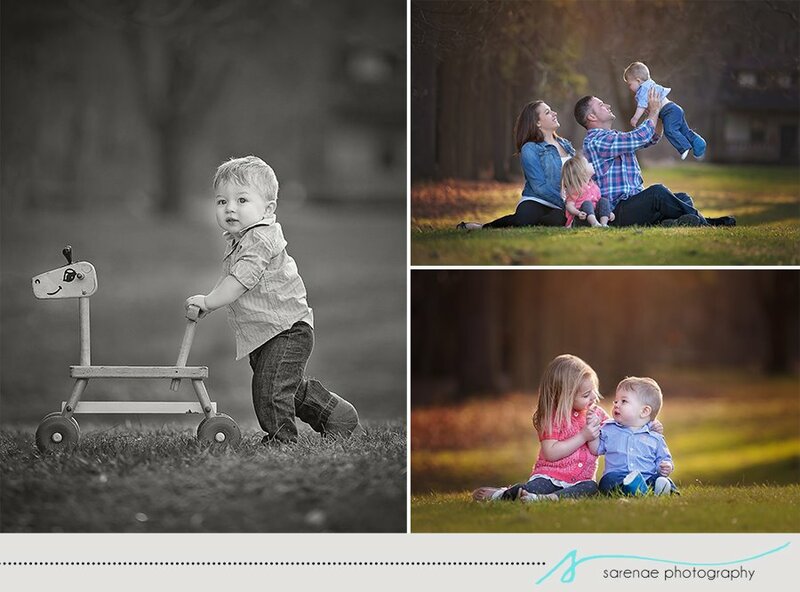 This family session was fantastic! The little boy was so sweet and his sister was adorable. Even though the weather was chilly and windy, we lucked out with some lovely shots. The sun set was perfect and the lighting couldnt have been better! !